Robotic surgery is an innovative aspect of women’s health that has transformed the way gynecologic surgical procedures are performed. 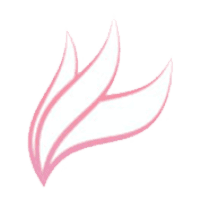 At Rejuv Gynecology and Obstetrics in Jersey City and Cranford, New Jersey, Edsel Antonio, DO, and Farzana Alekseyeva, DO, have received advanced training in robotic gynecologic procedures. The practice uses state-of-the-art da Vinci® Surgical System technology to perform minimally invasive surgeries such as hysterectomies and the removal of fibroids and ovarian cysts. To learn more, book a consultation with Rejuv Gynecology and Obstetrics today, either online or by calling the office. Robotic Surgery is an innovative advancement in laparoscopic surgery. Whereas traditional laparoscopic surgeries are handheld by the surgeon, robotic-assisted laparoscopic surgeries are performed using robotic arms to make precise movements and completely under the surgeon’s control. Depending on the type of surgery, several incisions less than 1 centimeter are made on the abdomen where a laparoscopic camera and instruments are placed thus allowing the surgeon to perform surgery without a large incision being made. The camera image is high definition allowing excellent exposure of the surgical field and the movements are precisely controlled, reducing surgeon fatigue and error. Robotic surgery is a minimally invasive approach with advantages over tradition open surgeries. Performing the surgery by avoiding a large open incision allows reduced recovery time and decreased hospital stay. Your specialist works with you to determine the best surgical approach, and just because a procedure can be completed using robotic surgery doesn’t mean that a different approach isn’t the better option. This is not a comprehensive list, and advancement in surgical techniques is always expanding the types of procedures that can be performed using today’s robotic platforms. What are the advantages of robotic gynecologic surgery? Outcomes are specific to each individual and will depend on overall health and the type of surgery. 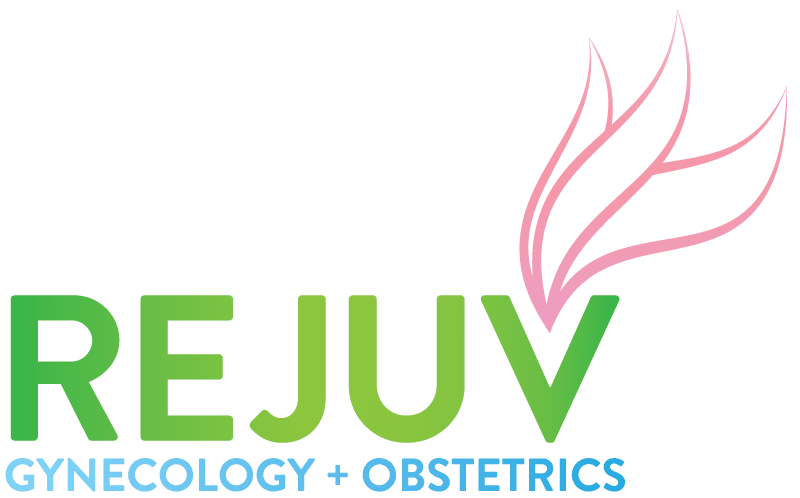 To learn more, schedule an appointment with Rejuv Gynecology and Obstetrics for a one-on-one consultation today, either online or by phone.